Antibes and Juan-les-Pins, a fusion of history and modernity. It is a municipality located on the Riviera, more precisely, between Nice and Cannes, on the one hand Antibes and on the other Juan les Pins. Having been a Greek colony dating from the fifth century BC and largely Romanized thereafter Antibes carries within it the tales of history. Many monuments dating back to different eras and retracing civilisations that succeeded, stand still erected showing the cultural importance of this city. As such, one can see the strong square building of the sixteenth century during the reign of Henry II, but also the remains of the theatre and amphitheatre from the Roman civilization, important museums including the Picasso museum near the cathedral our Lady of Platea of Antibes or thearchaeology museum that can be seen from the old city. This part of the city shows the cultural diversity that has Antibes but also proofs part where modernity is most preferred. Juan les Pins, offers its share of shops and sandy beaches all along the coast. 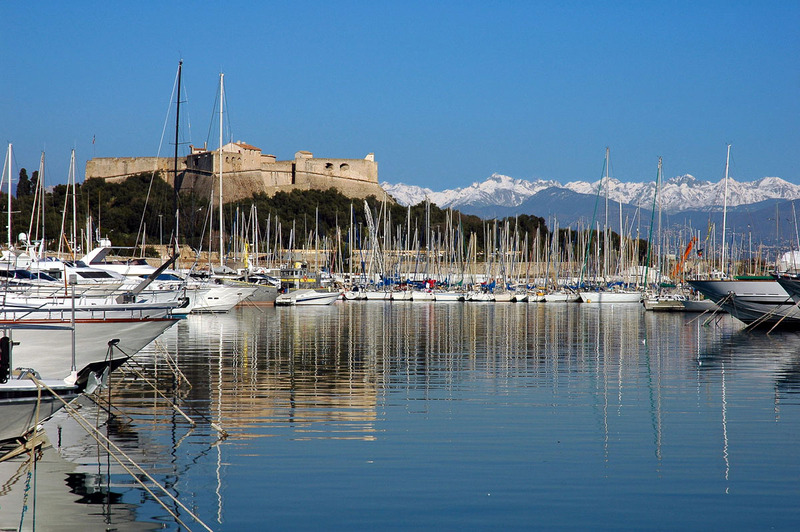 This area, located on the Gulf of Juan, south of the town of Antibes is a seaside resort famous for its bars, clubs and discos popular with the young natives and tourists around the world. The annual Jazz Festival which again was devoted exclusively to jazz music today includes artists representing all kinds of musical styles. 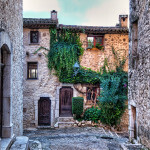 Thus, the town of Antibes Juan-Les-Pins is a must for visitors of the Côte d’Azur.